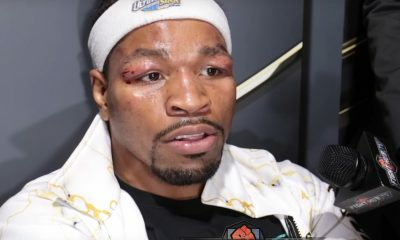 Born on October 27, 1987 in Akron, Ohio, Shawn Porter was always athletic, as he played football growing up while putting together a spectacular amateur boxing career. Playing high school football, he achieved all-conference honors for his junior and senior years. 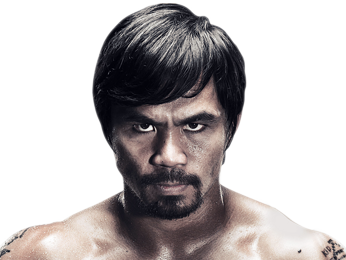 Shortly after high school, he won the 2007 World Golden Gloves Championship. 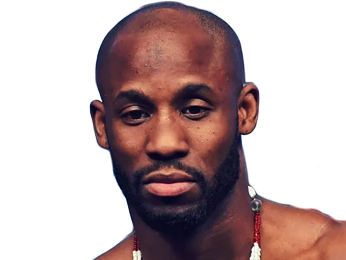 He defeated quite a few future professional fighters during his amateur career, but couldn’t quite qualify for the 2008 U.S. Olympic boxing team. He decided to turn pro instead, after amassing 276 wins compared to only 14 losses as an amateur. 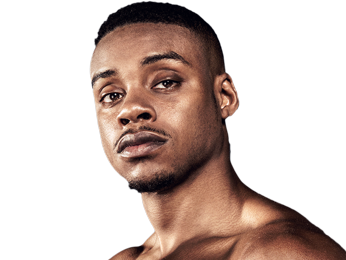 Porter made his pro debut at middleweight on October 3, 2008, and it ended quickly, as he took out Norman Johnson by first-round TKO. Less than a month later, he ended his fight against Toris Smith the same way. 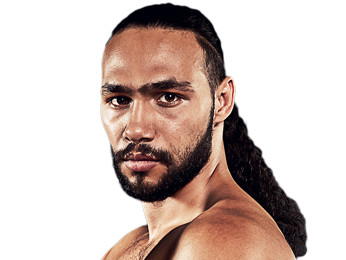 He would win his first four fights by stoppage before going four rounds against Cory Jones and picking up a unanimous decision. 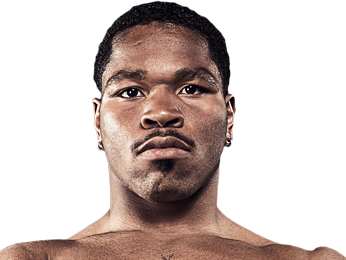 After building up a 9-0 record, Shawn Porter dropped down to junior middleweight on August 29, 2009. His first fight at his new weight class was against Lamar Harris, and he put together a sharp performance, taking Harris out by TKO in the very first round. 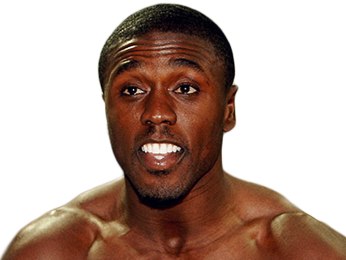 With another two victories, he earned a shot at the WBO-NABO interim junior middleweight title on February 19, 2010 against Russell Jordan. He cruised to a unanimous decision win after 10 rounds of action. To follow up his championship-winning performance, he took out Raul Pinzon by KO in the first round, Robert Kliewer by a fifth-round TKO, and Ray Robinson by a unanimous decision after 10 rounds. 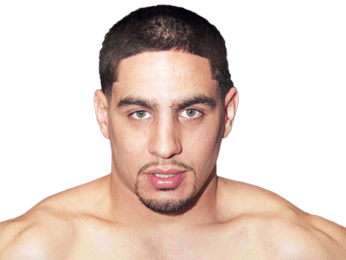 Next up, Porter decided to drop to a new weight class again, this time to welterweight to take on Hector Munoz for the NABF welterweight title. He battered Munoz, cutting him badly early in the contest, and went on to win by TKO in the ninth round. On July 28, 2012, he added the WBO-NABO welterweight title to his growing collection of belts when he beat Alfonso Gomez by unanimous decision after 10 rounds. 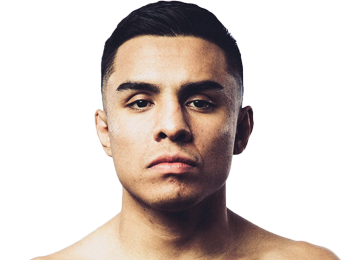 His next fight was his most difficult to that point in his career, as he fought a grueling 10 rounds against the tough, veteran Mexican fighter Julio Diaz. The result was a split draw. 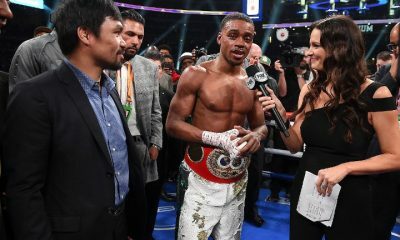 He bounced back with a unanimous decision victory over Phil Lo Greco, and then got revenge on Diaz by beating him by unanimous decision, picking up the IBF North American welterweight title in the process. 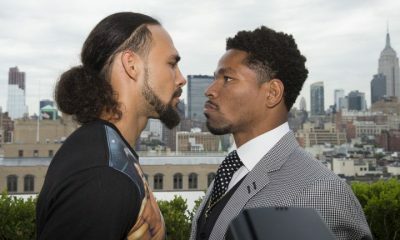 Shawn Porter became the IBF welterweight champion with an impressive unanimous decision win over Devon Alexander, and followed that up with an even more impressive title defense, stopping Paulie Malignaggi in the fourth round by TKO. On August 16, 2014, he lost his IBF title to Kell Brook by majority decision in a close fight. 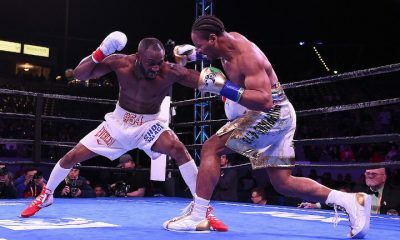 He bounced back from the first loss of his career with a fifth-round KO of Erick Bone and a 12-round unanimous decision over Adrien Broner. 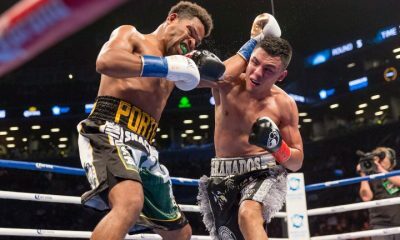 On June 25, 2016, Porter had another close defeat, this one coming by unanimous decision against Keith Thurman. 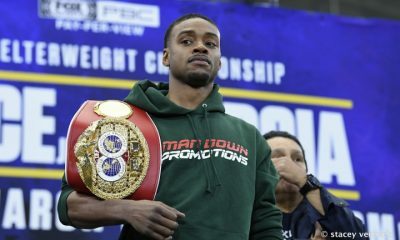 Porter: Spence, Pacquiao, Thurman Are Who I Want Next! Sorry, no fights sheduled for Shawn Porter at the moment, check potential opponents & fights below. 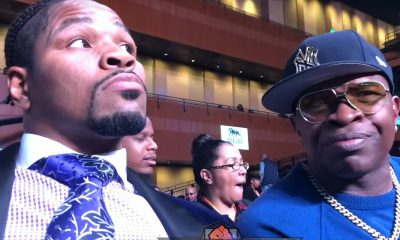 Sorry, we couldn't find any with fights scheduled with odds for Shawn Porter, please check back soon. 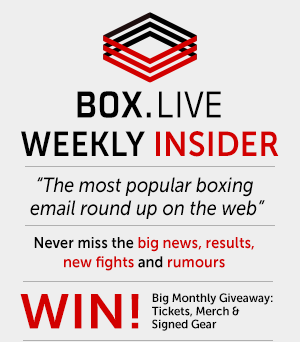 Sorry, we couldn’t find any ticket details for Shawn Porter at the moment.